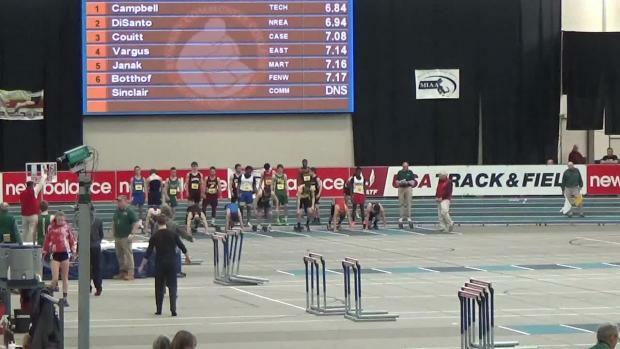 Starting on Wednesday we will have numerous individuals and teams fighting for bragging for the year to come and, of course, chasing after coveted spots on the All-State starting line. 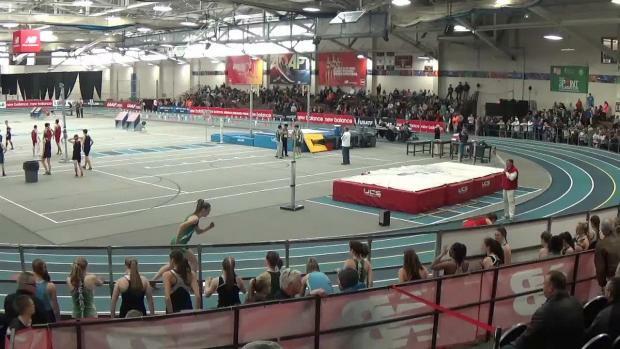 We got your LIVE stream, archived race videos and photos from the MIAA Divisionals but also importantly got your results including live results from all 5 days of competitions at the Reggie Lewis Center. 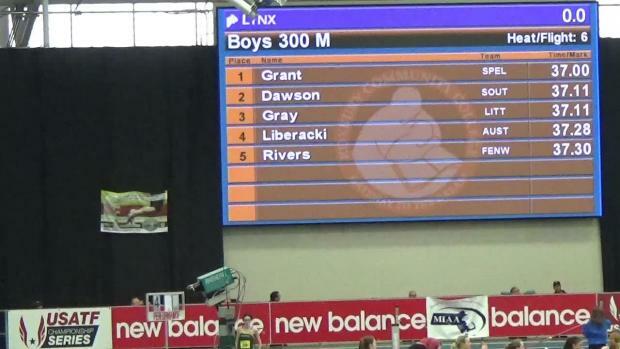 We will be posting event by event results and team scores below. 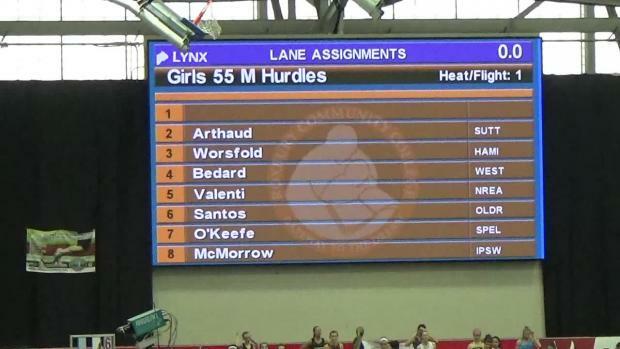 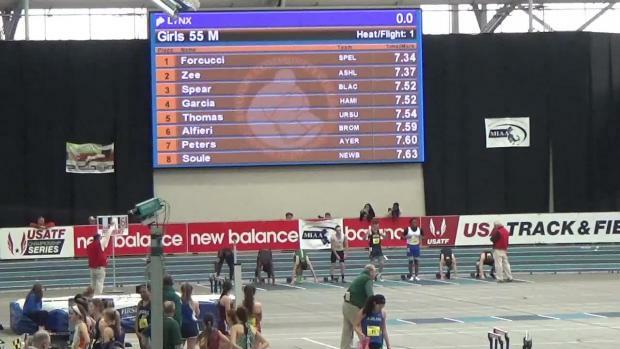 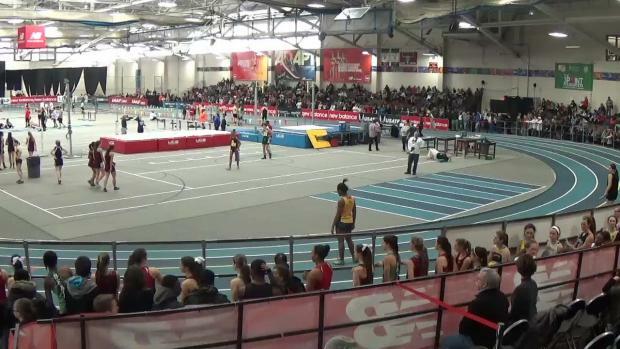 Breakdown of all the live streamed events on MileSplit this week. 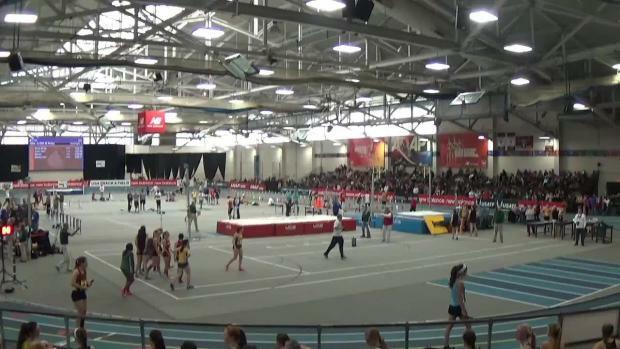 Rewind and watch all the race video coverage from our live stream of all 5 MIAA Divisionals at the Reggie Lewis Center. 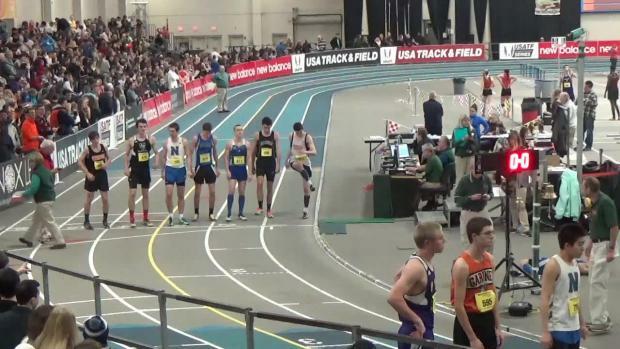 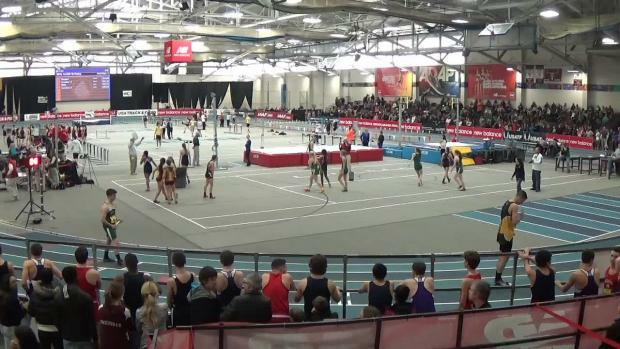 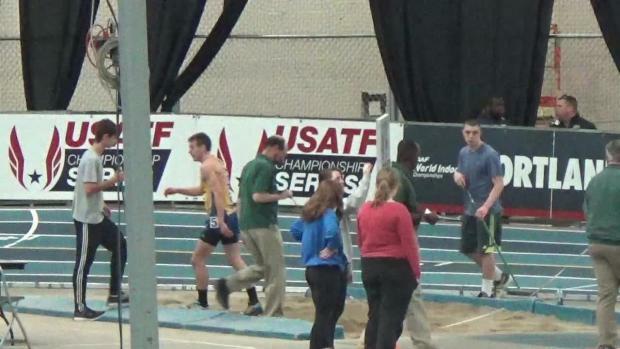 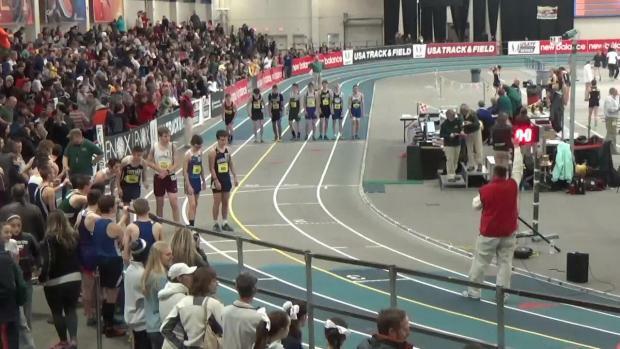 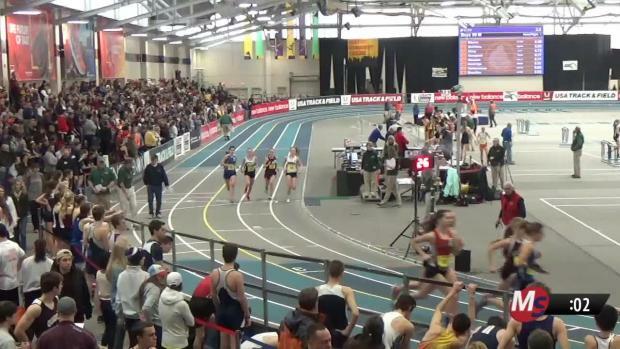 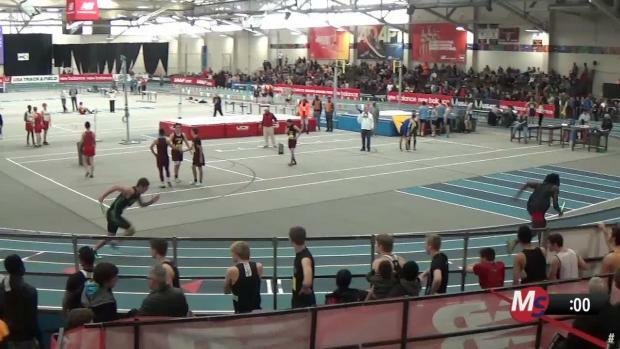 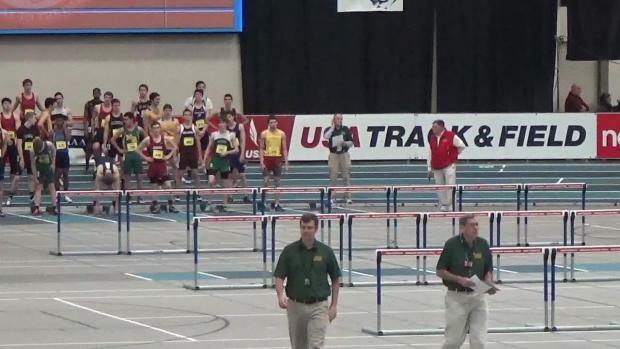 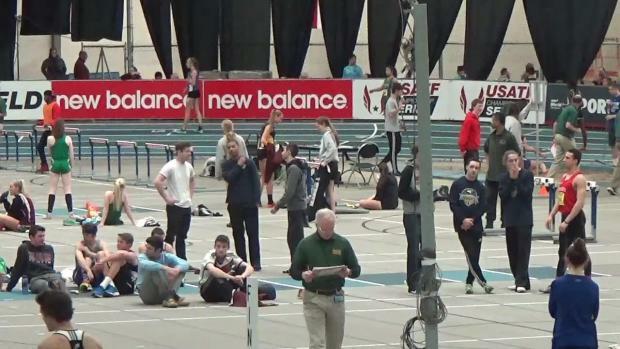 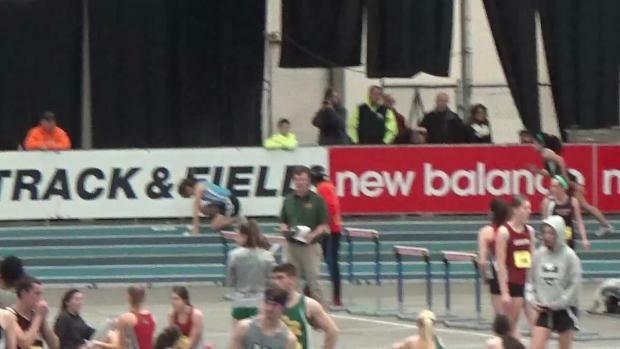 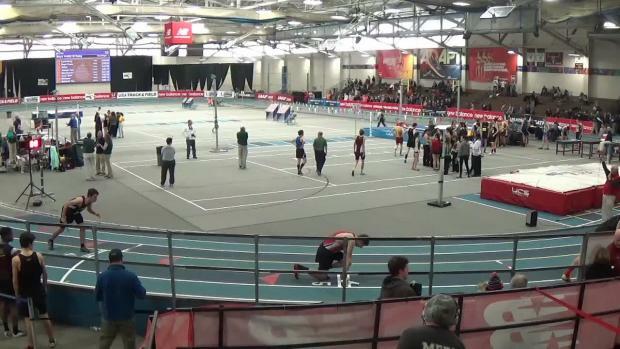 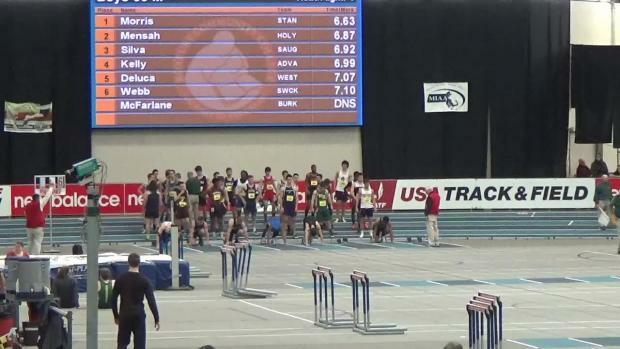 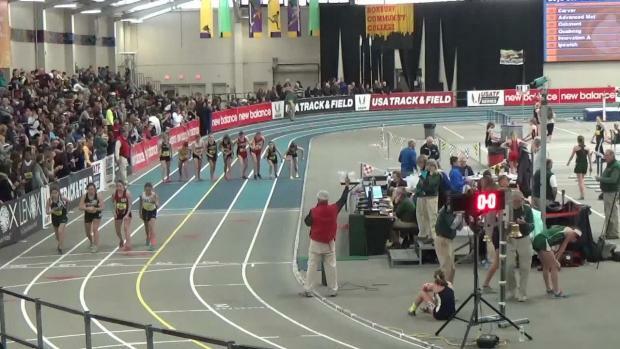 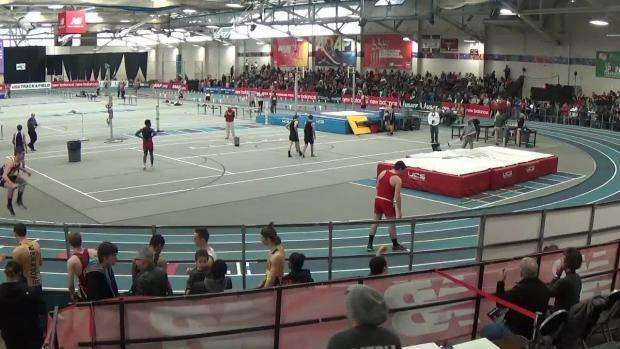 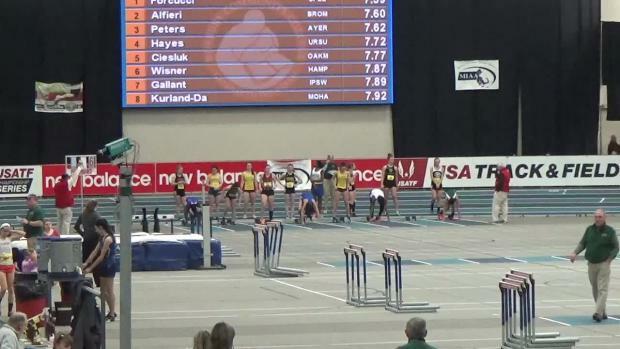 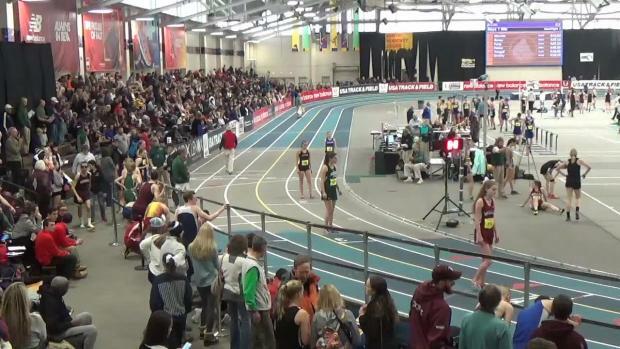 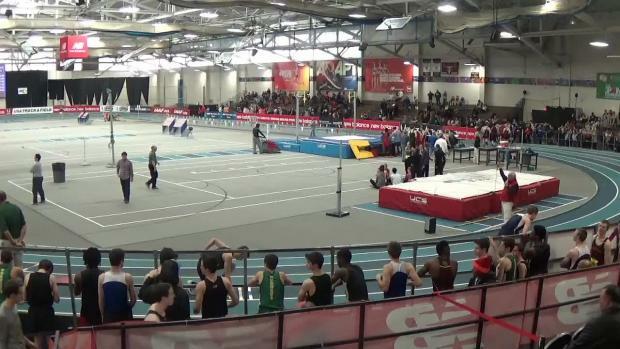 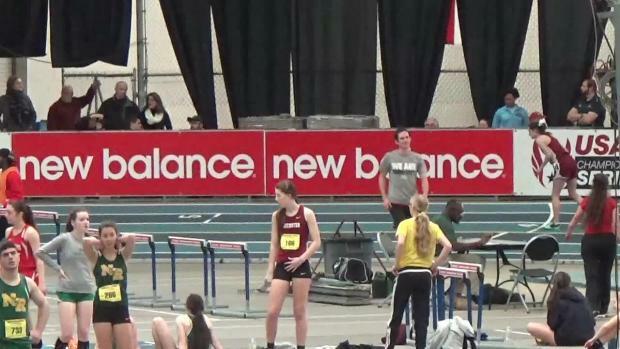 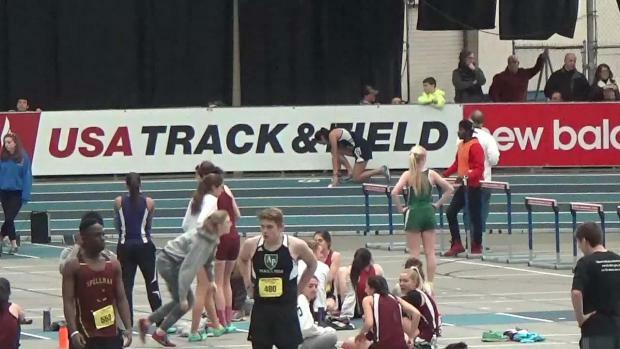 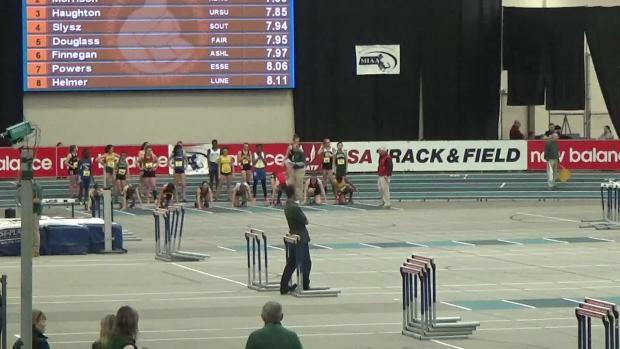 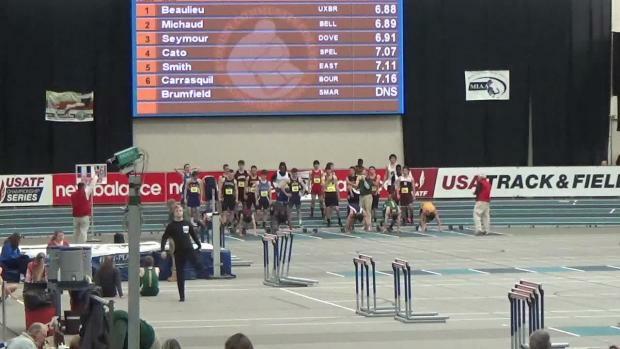 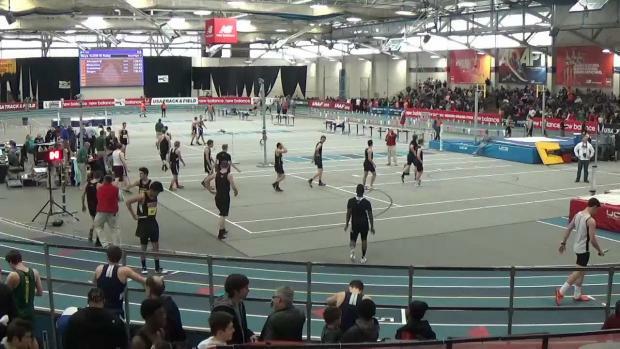 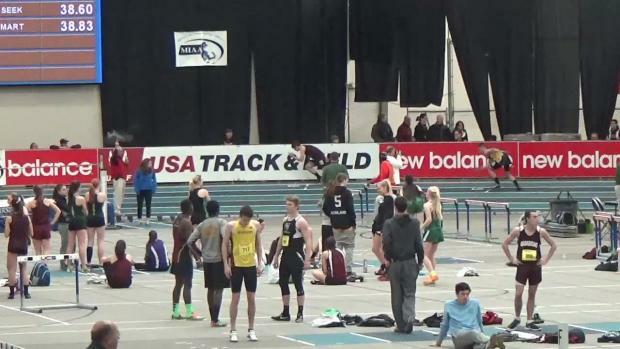 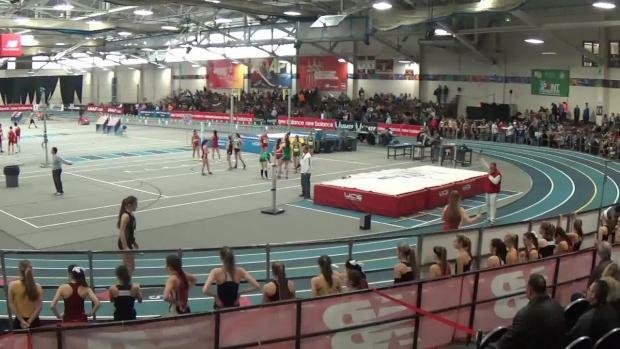 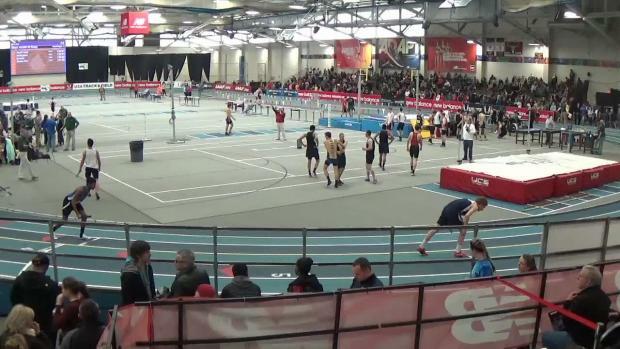 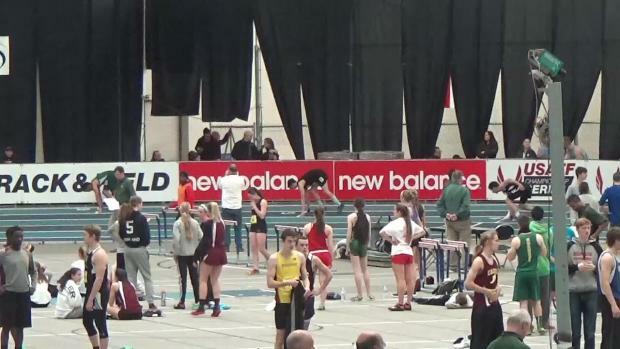 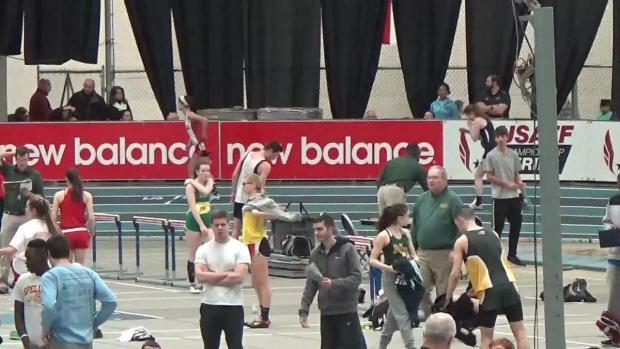 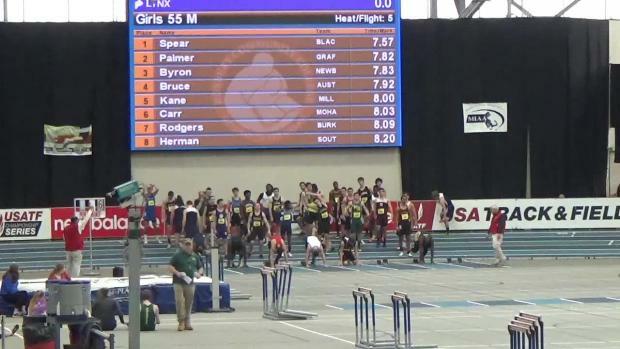 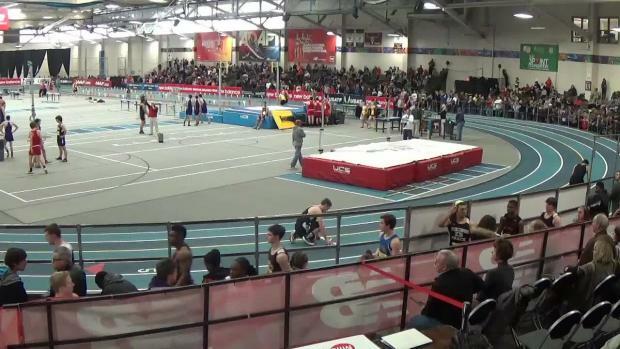 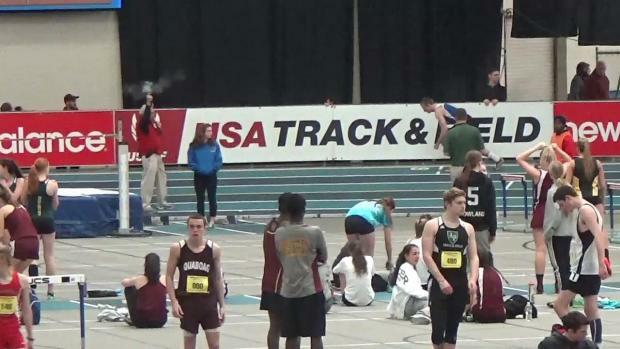 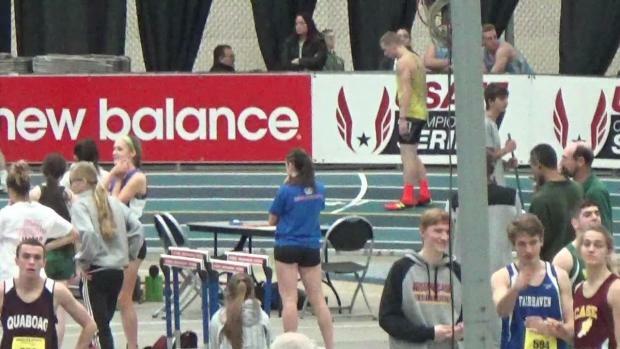 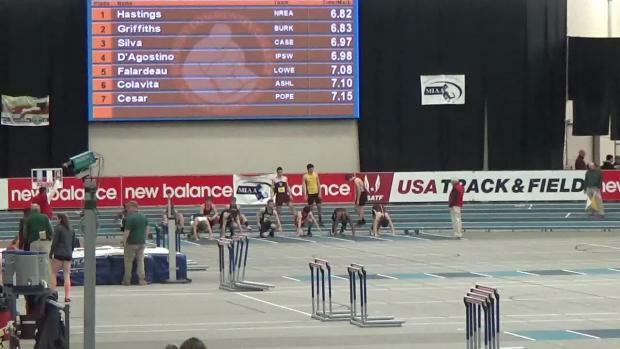 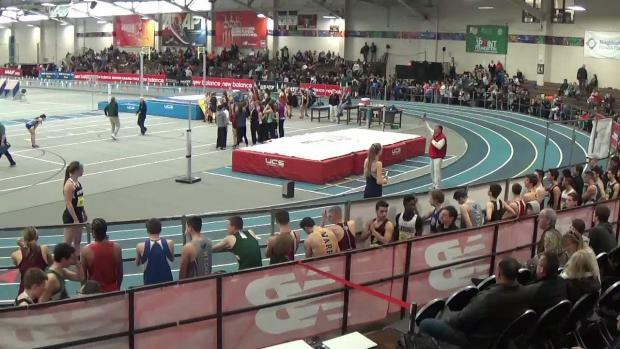 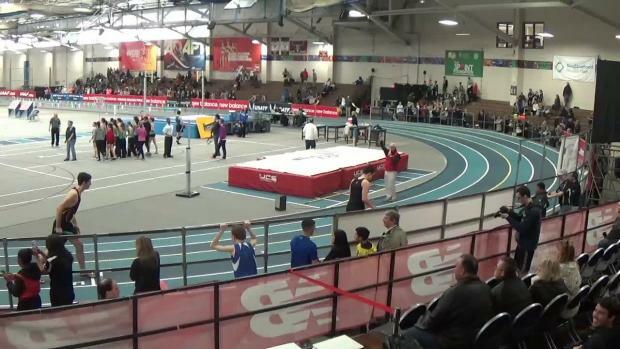 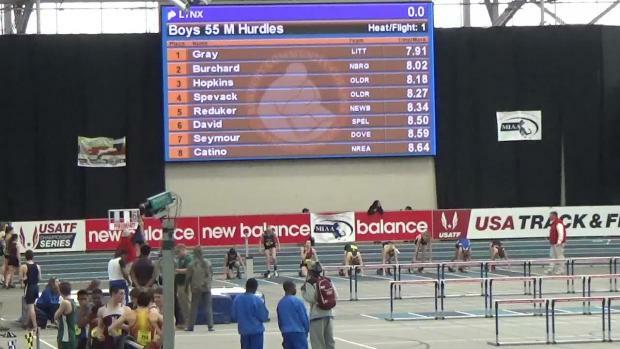 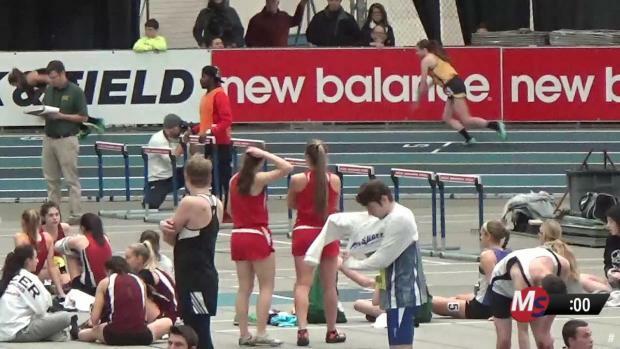 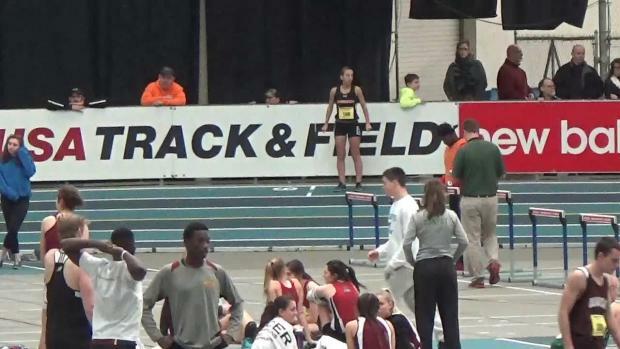 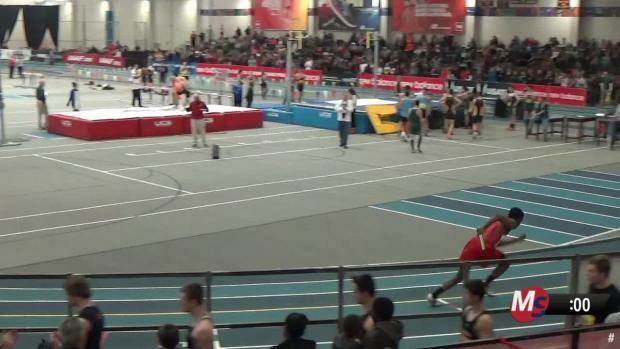 Day 3 of the MIAA Divisionals being LIVE streamed on MileSplit. 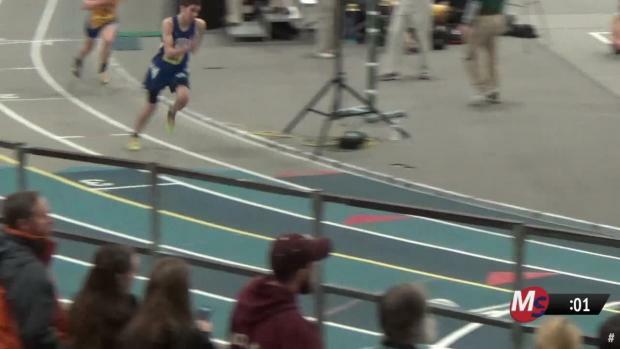 Division 4 on Friday! 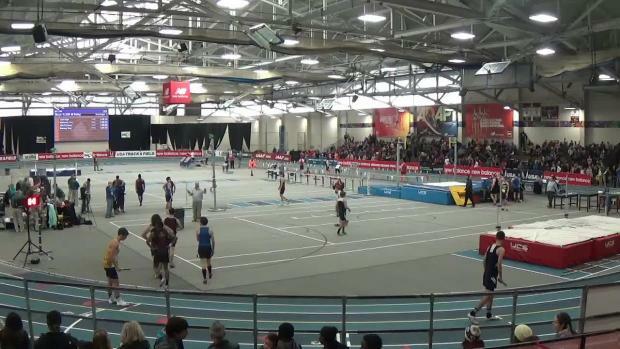 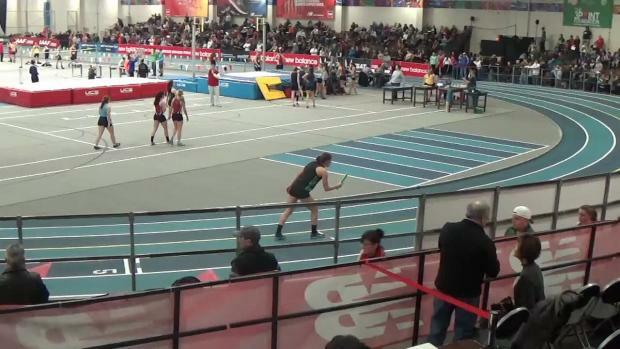 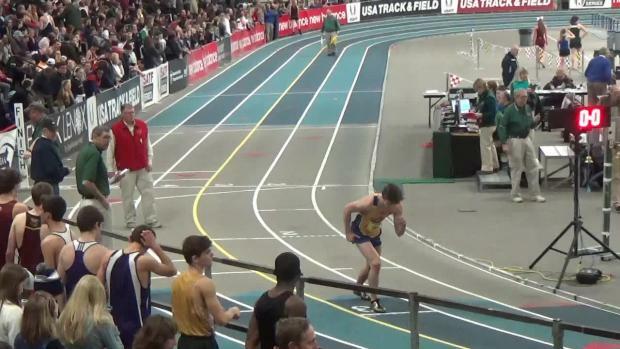 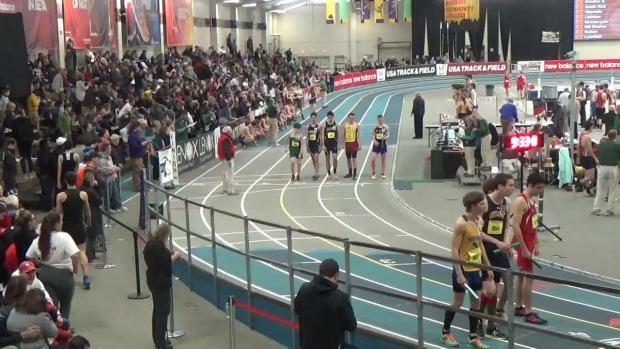 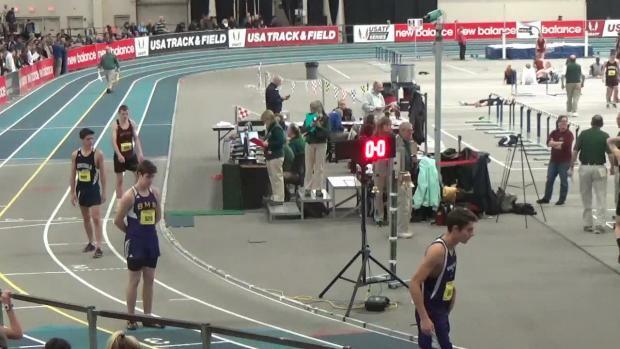 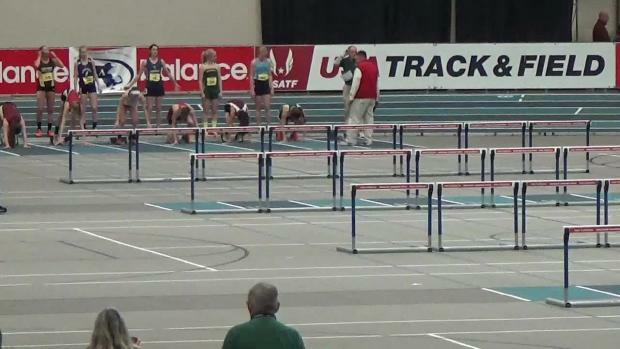 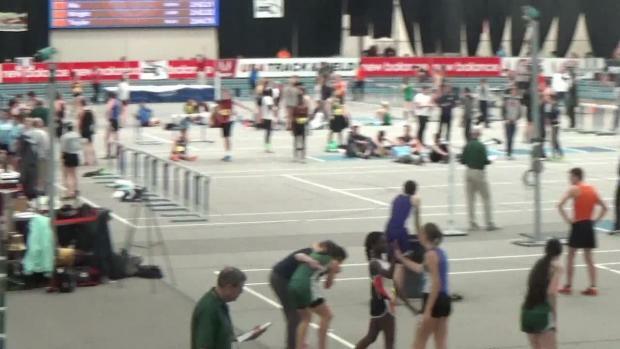 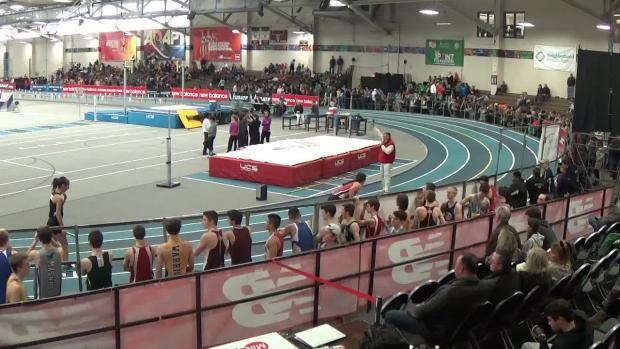 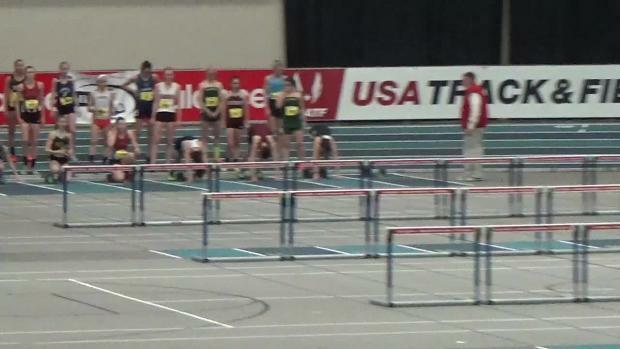 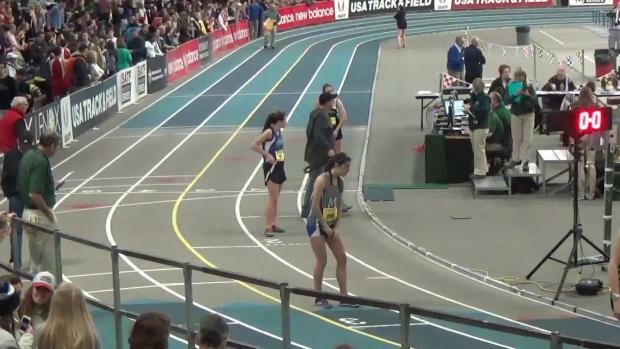 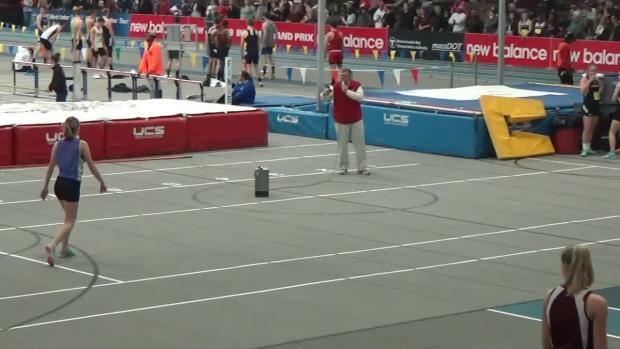 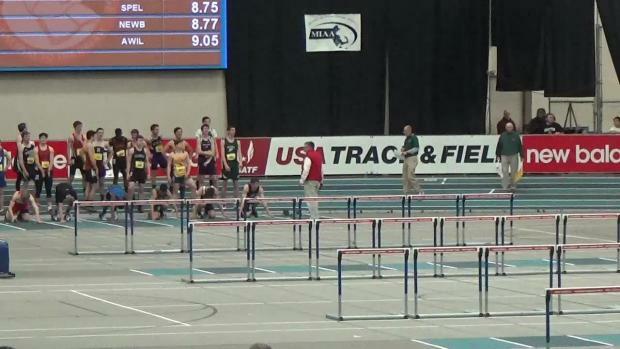 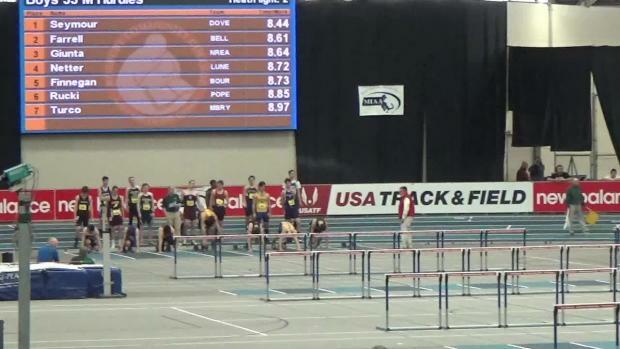 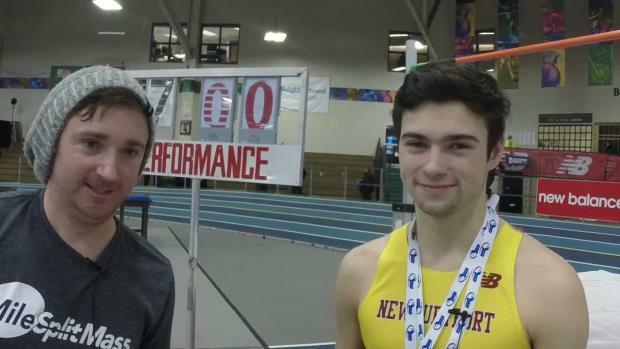 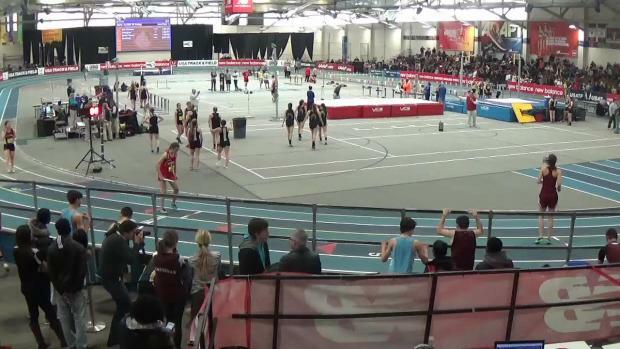 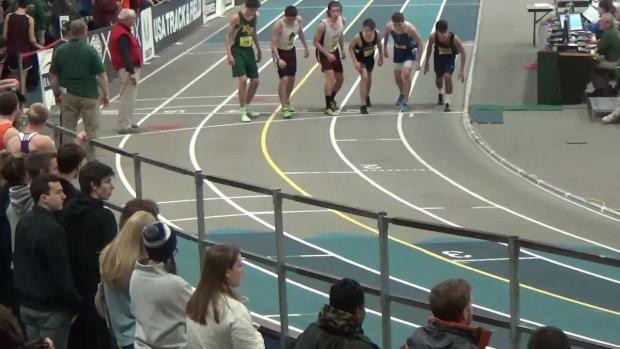 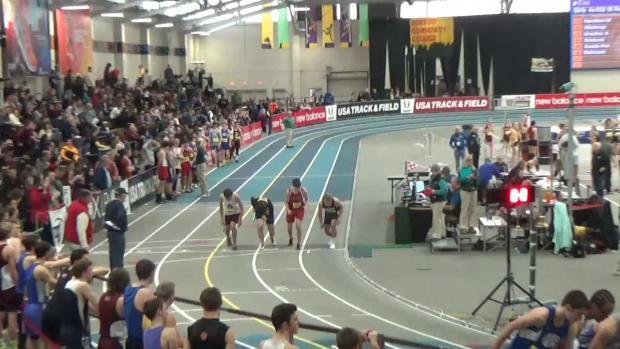 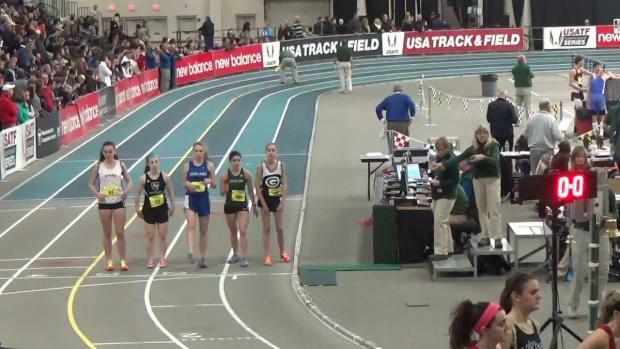 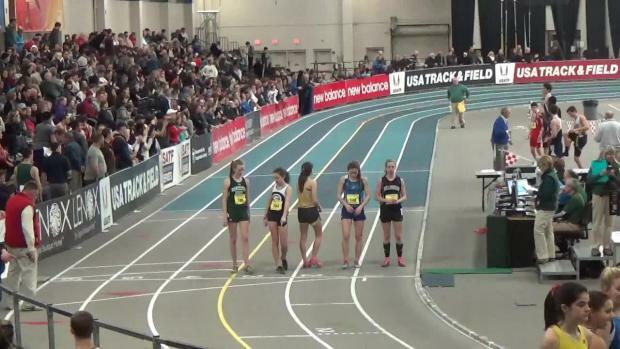 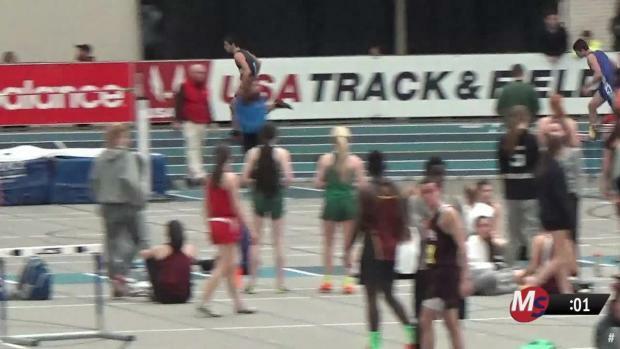 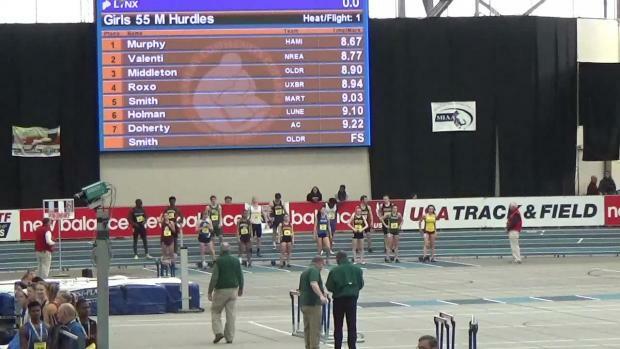 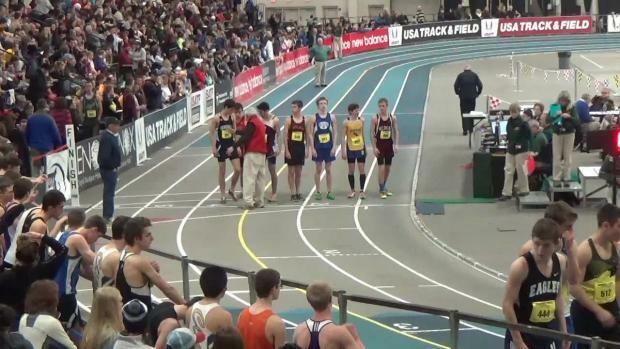 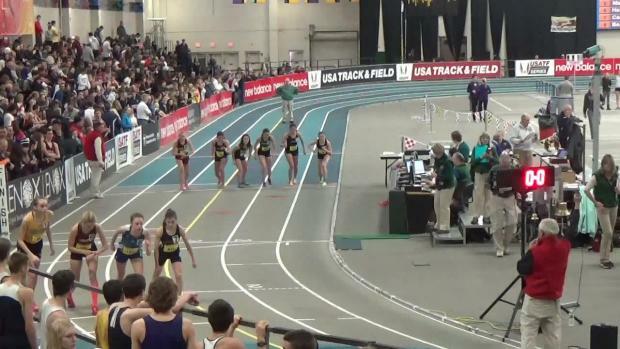 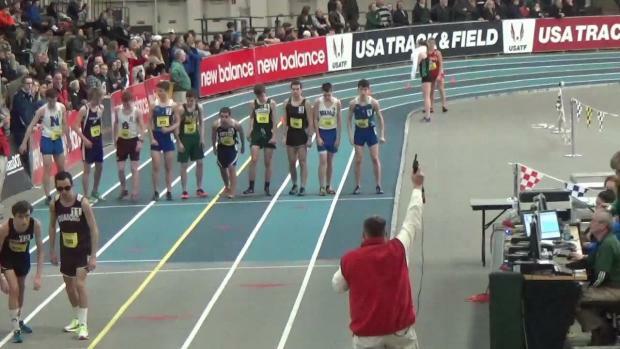 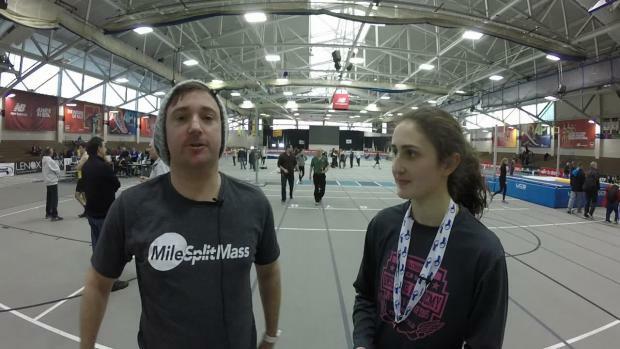 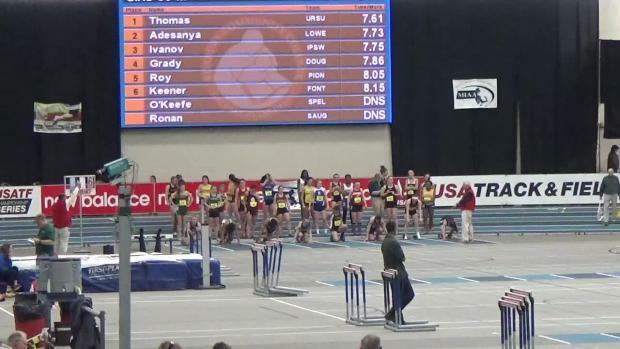 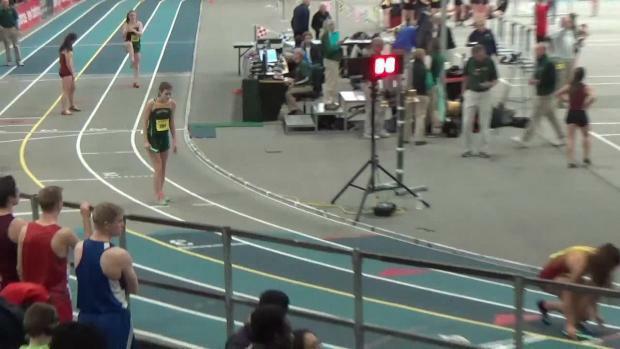 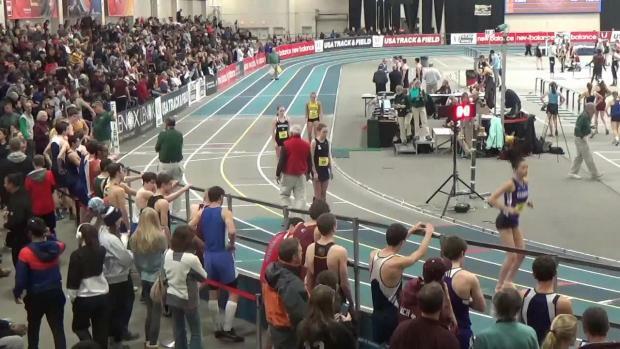 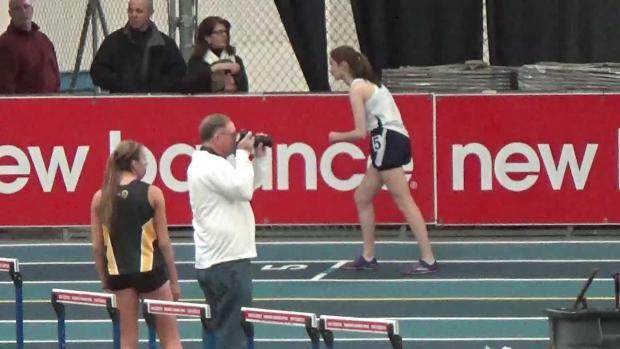 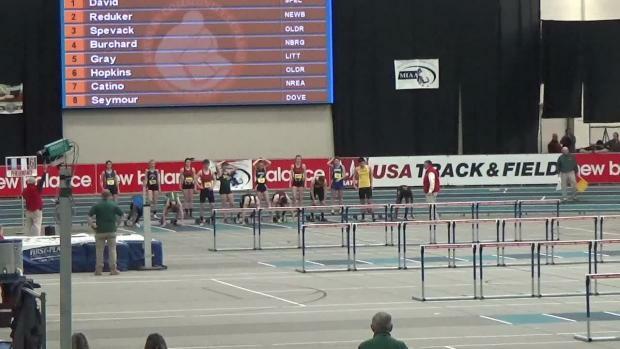 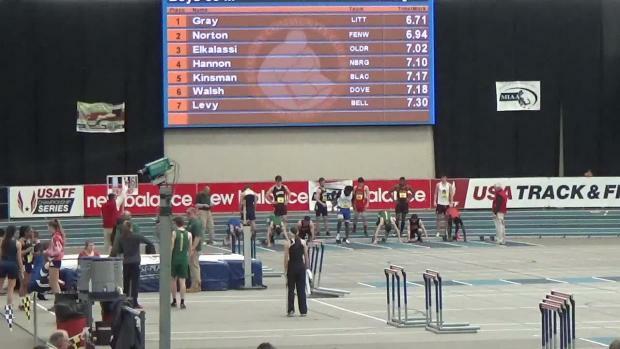 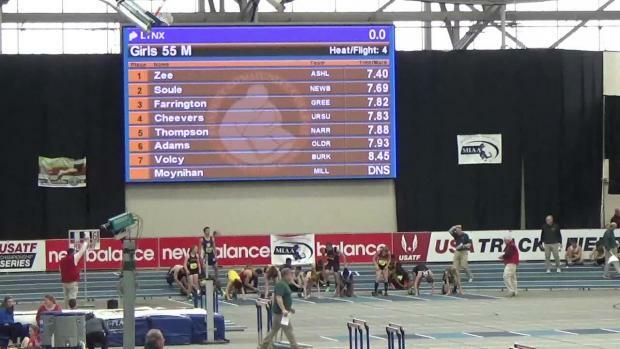 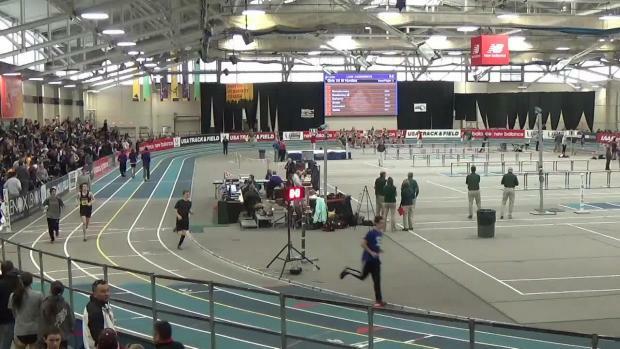 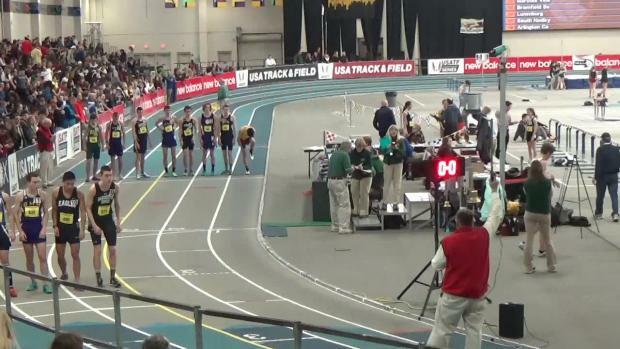 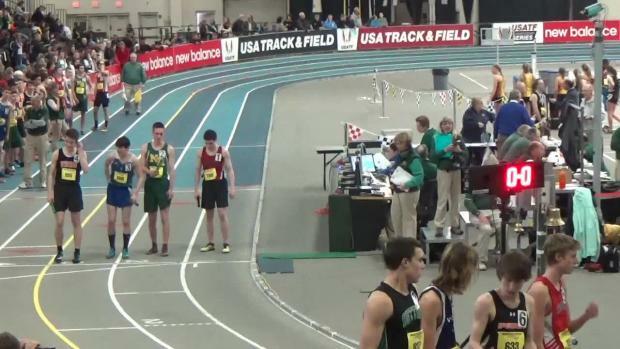 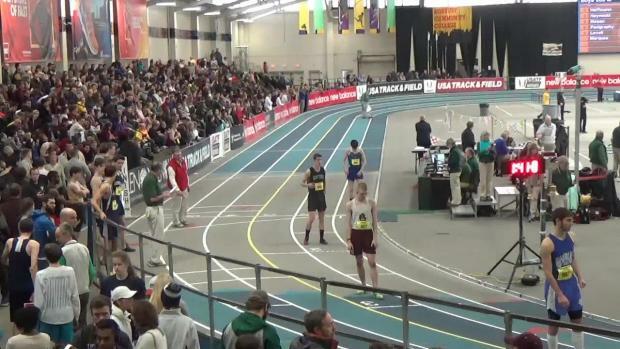 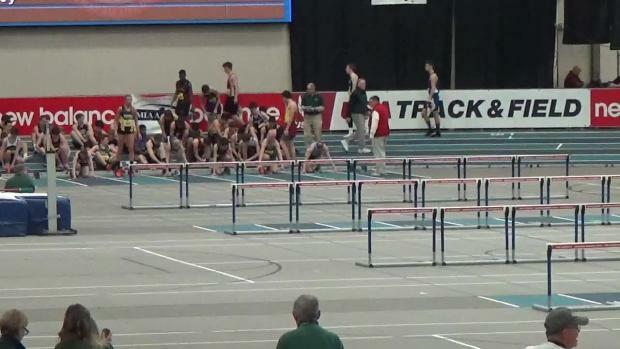 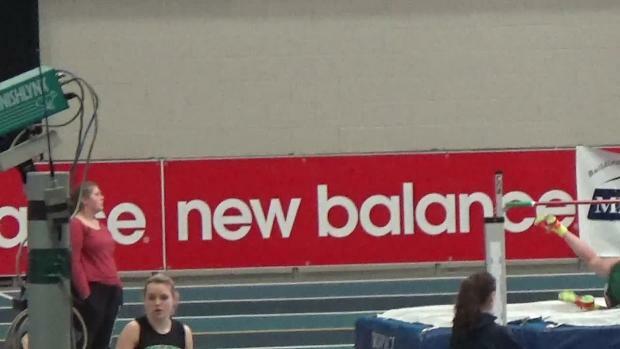 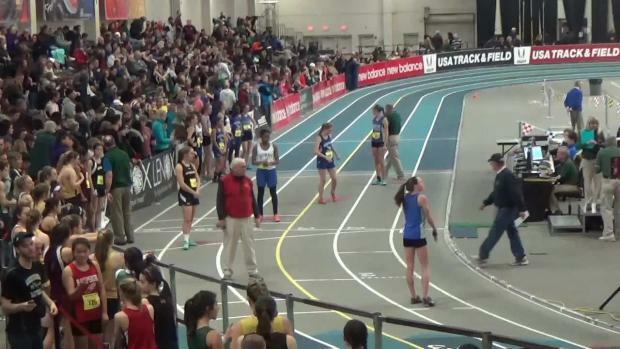 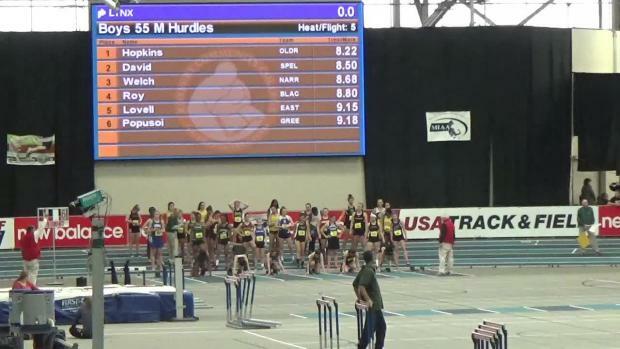 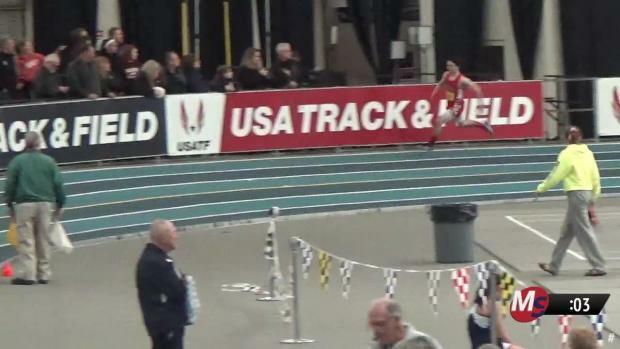 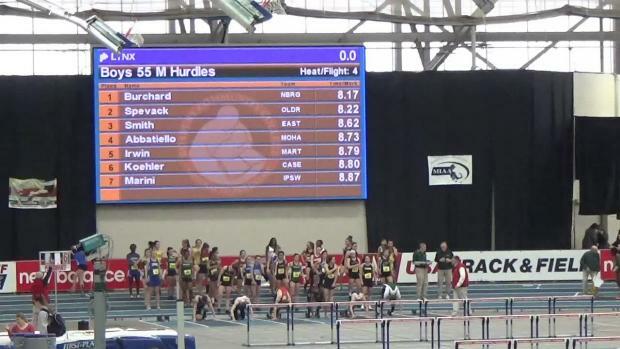 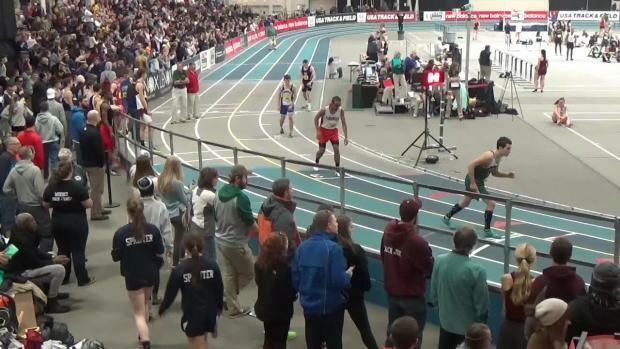 Watch race videos from Saturday's MIAA Division 5 Championships at the Reggie Lewis Center.